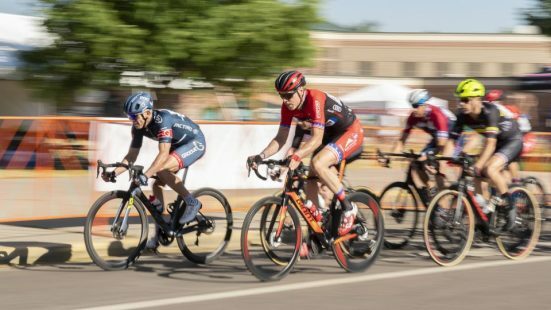 The Criterium Bike Race takes place on a fast, 1.15 mile course in the in the heart of Wheat Ridge. 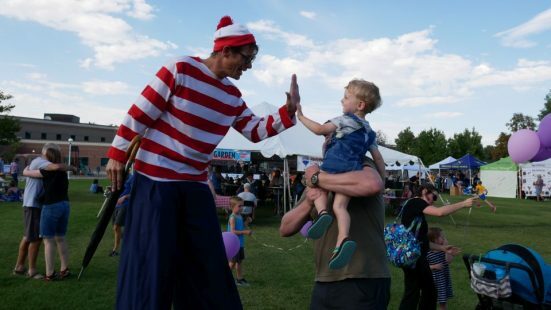 In addition to racing, the event features a free family-friendly festival with food, live music, a vendor market, and lots of kids’ activities. This event takes place in front of Stevens Elementary (7101 W 38th Avenue). 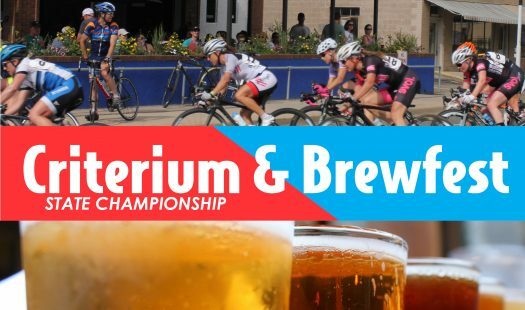 This year, Criterium and Brewfest will take place on Sunday, June 9 from 9am to 6pm. Learn more here. There is nothing better than spending a summer evening outside with family and friends. 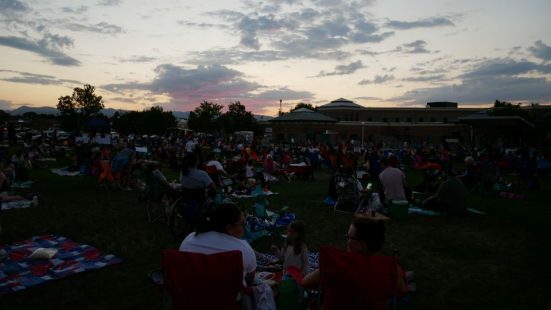 Feel free to bring a picnic and enjoy a movie in the park, live music and activities for kids. This is a free event that offers something for everyone. 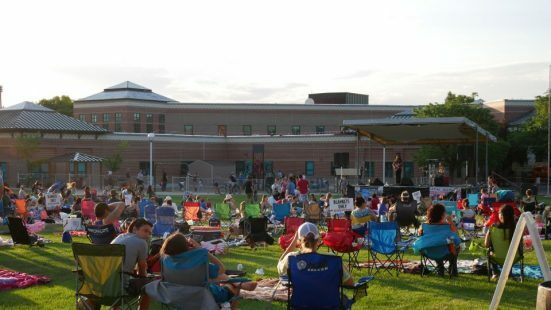 This year, Friday Night Live will take place on June 21 and July 19. 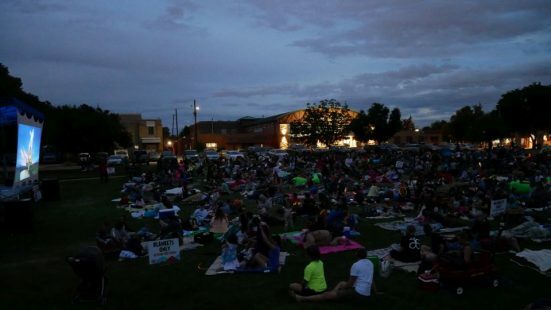 Activities will start at 7pm, and the movie will begin at dusk (between 8:30 and 9pm). Check back as we announce the movies we will be playing. 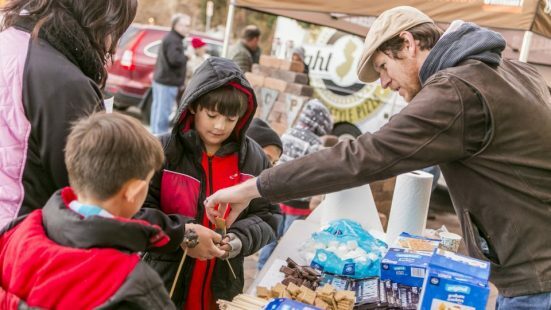 Celebrate Wheat Ridge and its one of a kind charm at Localworks’ RidgeFest in the heart of the Ridge at 38 district. 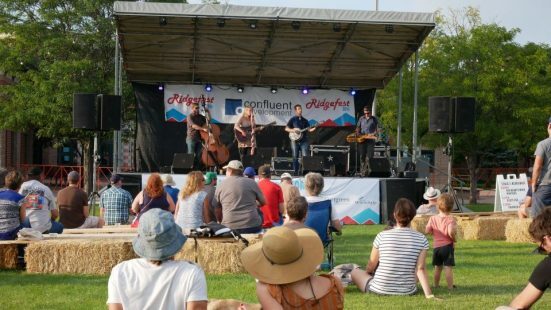 This free, all-ages event is an opportunity for the community to celebrate the local heritage, highlighting the unique character and culture of Wheat Ridge. 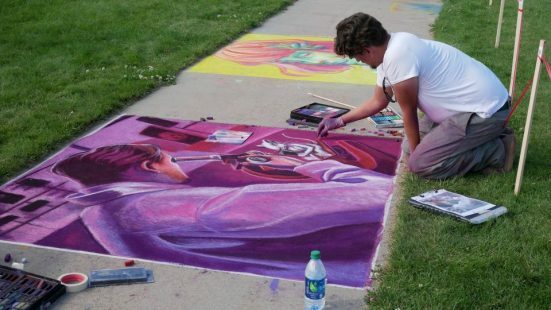 The event aims to satisfy enthusiasts of all kinds through diverse offerings like a classic car show, an Artisan Marketplace, a Chalk Art Festival, cottage foods contests, and live bluegrass music. 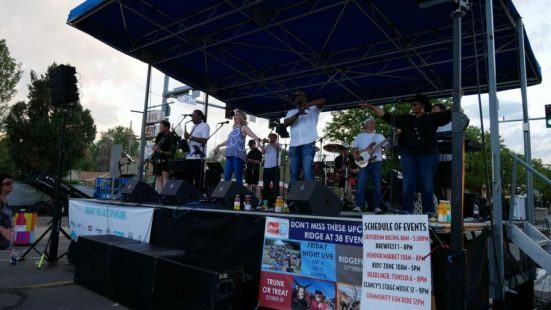 This year, RidgeFest will take place on Saturday, September 7 between 3 and 9pm. Check back for more details as they are announced. This is a fun and safe trick-or-treating experience for kids and their families. 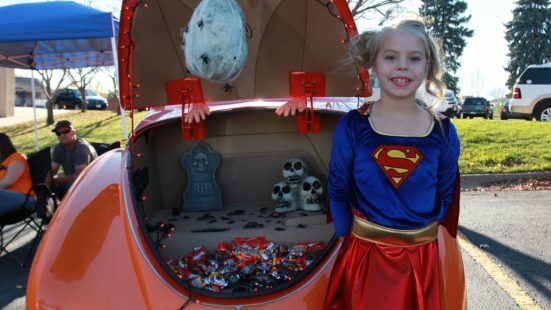 Participating businesses and community members decorate their cars and trucks with creative disguises and hand out candy to kids. 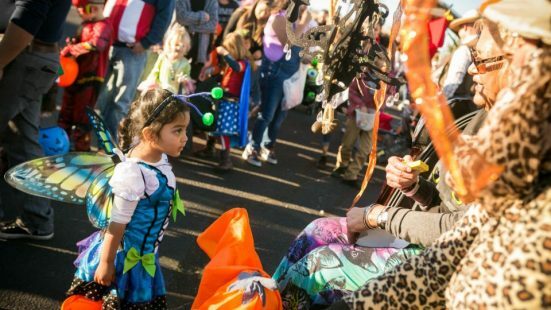 The event also features a haunted house, carnival games, and a trunk decorating competition. 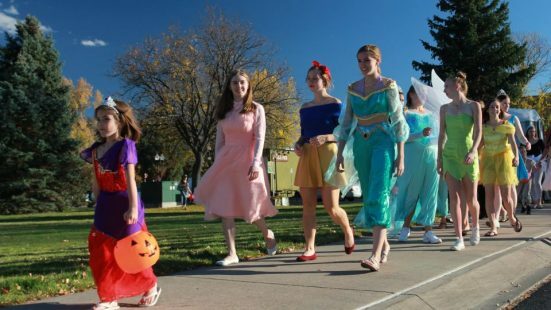 This year, Trunk or Treat will take place on Saturday, October 26. Check back as additional details are announced. 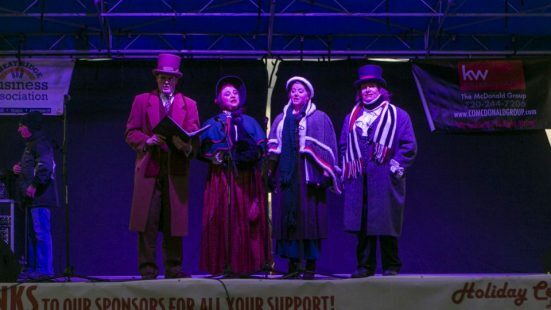 Bring your family and friends to the official Wheat Ridge holiday celebration and tree lighting ceremony, and spend the evening celebrating the season with neighbors and local businesses. 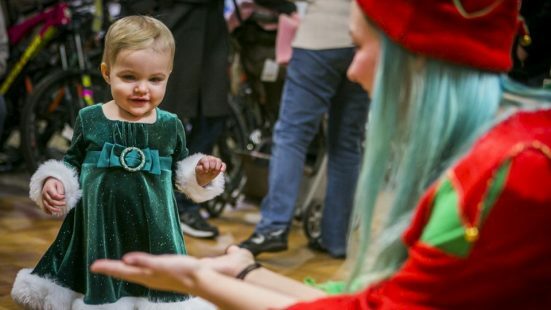 This free event features games and crafts for the kids, free hot cocoa and cookies, free horse drawn carriage rides, live reindeer, food vendors, artisans, live holiday performances, carolers and more. This year, Holiday Celebration will take place on Saturday, December 7. Check back as more details are announced.